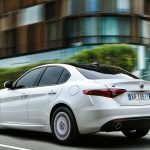 The Alfa Romeo carmaker is going full throttle to the 2016 Paris Motor Show in a couple of weeks with an exquisite model, which is set to be the second fastest and the most potent from the Giulia lineup, after the QV, namely the Giulia „Veloce”. 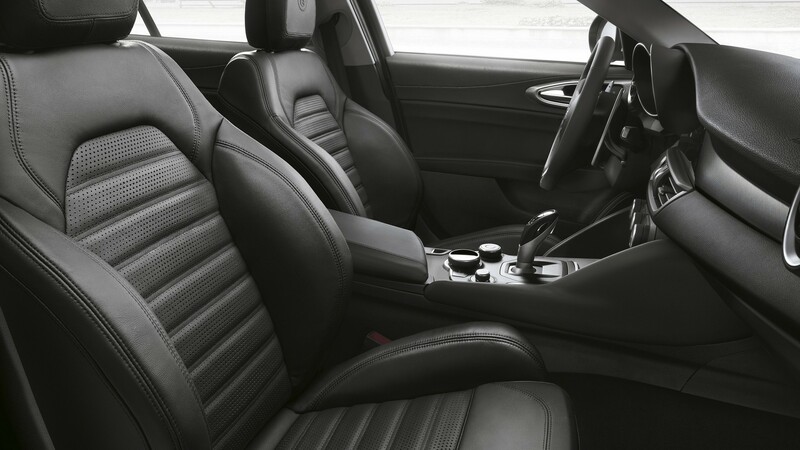 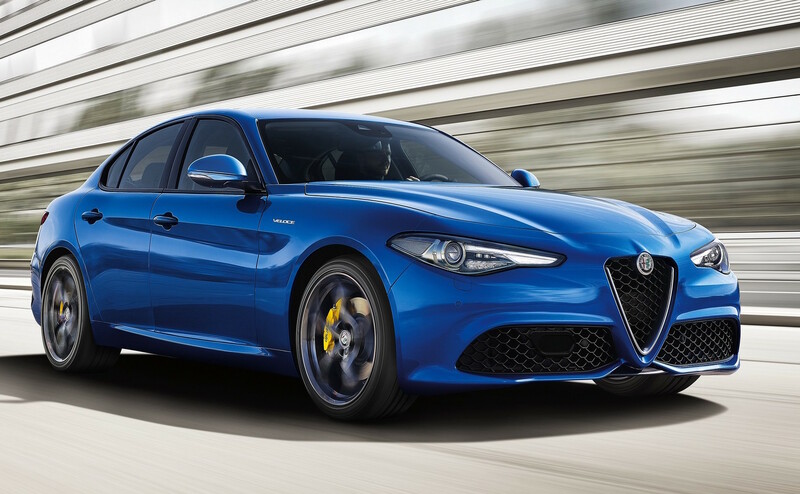 The Alfa Romeo Giulia Veloce is actually the iteration of the famous model first seeing the light of day in 1950s, the new model sitting between the Giulia and Giulia Super and coming with extreme performance and the latest high-tech gizmos. 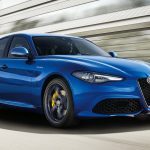 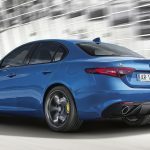 Once revealed for its official debut in Paris, the Alfa Romeo Giulia Veloce will become available on the market in Blue Misano color for the petrol, while the diesel version will get the Silverstone Grey exterior. 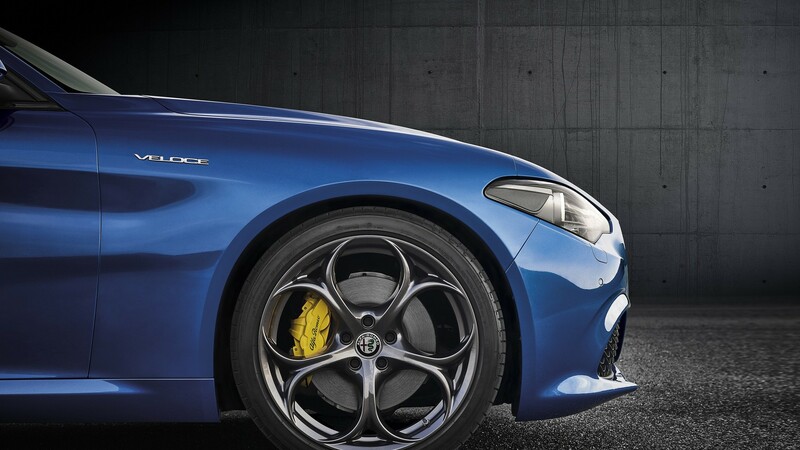 In the engine department, the petrol version will consist of a 2.0-liter turbocharged engine, with 280 horsepower, available at 5,250 rpm and 400 Nm of torque, available at 2,250 rpm. 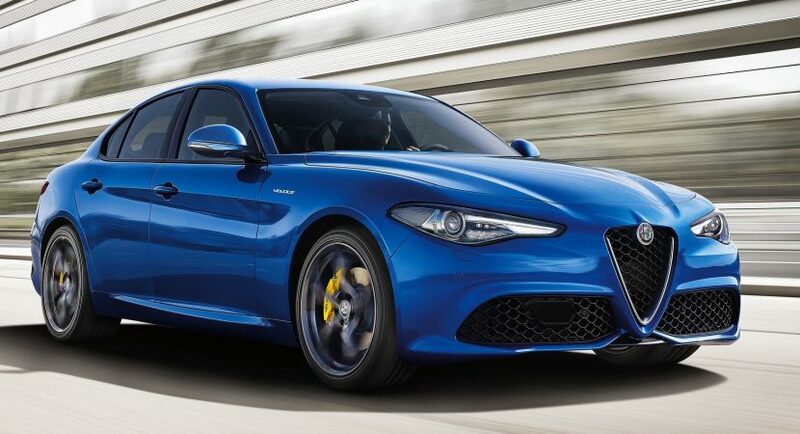 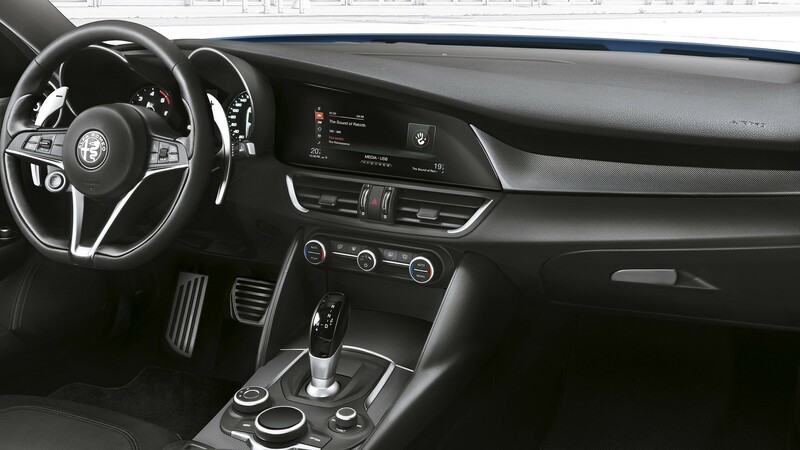 On the diesel`s side, the 2.2-liter turbo will be offered with 210 horsepower, available at 3,500 rpm and 470 Nm of torque, available at 1,750 rpm. 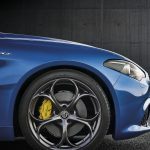 The Veloce version will come available with the new Q4 all-wheel-drive configuration and a high-performance automatic transmission. 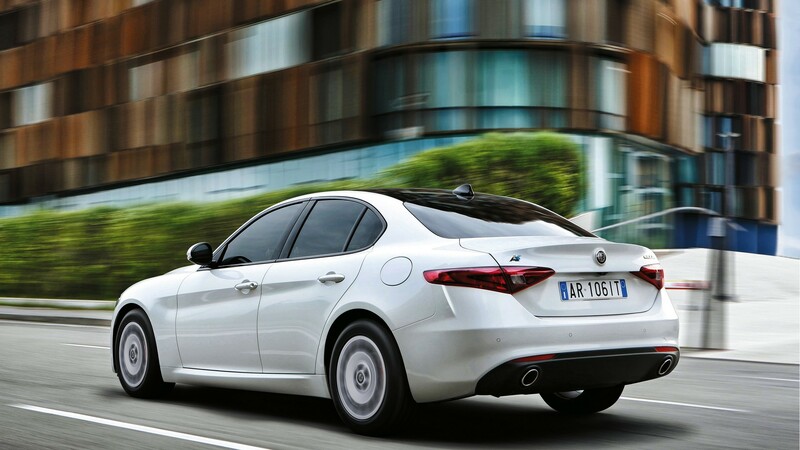 Besides the two versions, there is also a third variant in the shape of the ”Advanced Efficiency” variant, this one packing a 2.2-liter diesel with 180 horsepower and coming with a fuel efficiency of just 4.2L for every 100 km, while the CO2 emissions stand at just 99g/km. 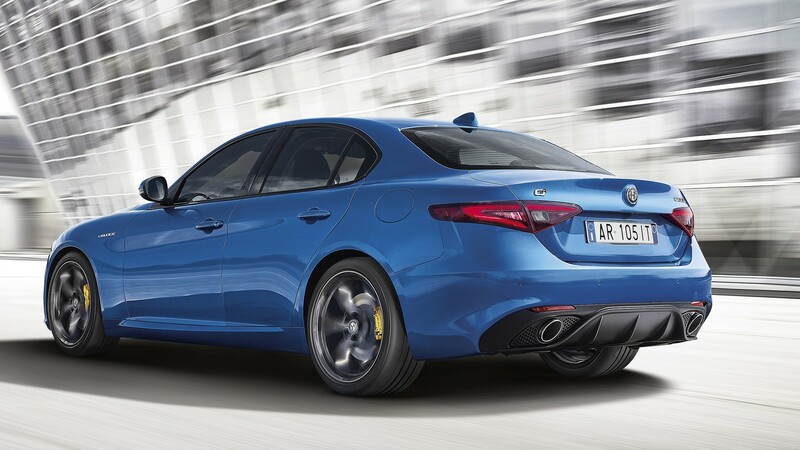 The sprint from 0 to 100 km/h is set to be done in a good 7.2 seconds, at a topping of 230 km/h.